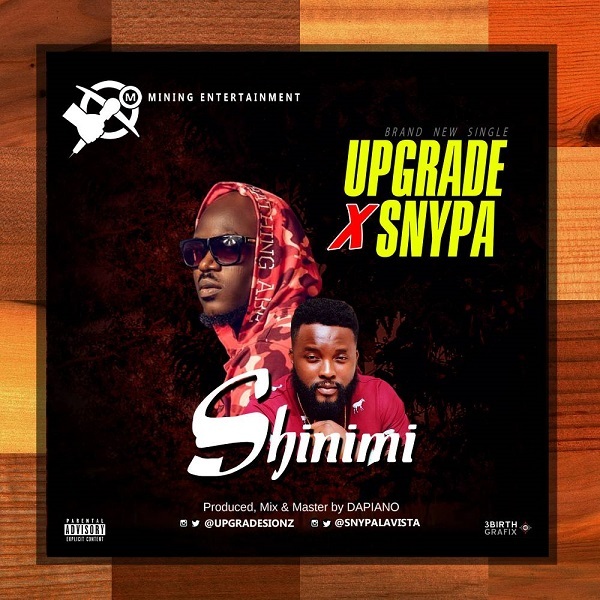 Music :: Uber-talented afro-pop artiste, ‘ Upgrade ‘ serves us his eagerly anticipated single titled ‘ Shinimi ‘ featuring Snypa . 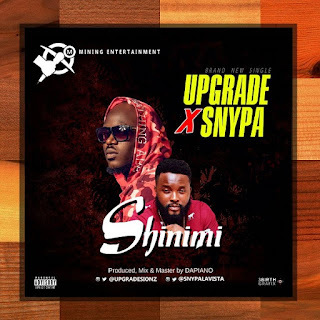 The Mining Entertainment front-liner, “Upgrade ” also the C.E.O of Mining Entertainment. The fire tune is an afro pop vibe with melodious tune and was produced mix and mastered by Dapiano .